The holiday season is here! 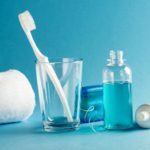 The winter holidays are all about sweet treats and tempting goodies, but that doesn’t mean that you have to end up at the dentist with cavities in January. It’s not easy to stay healthy during the holidays, and with all of the present-wrapping, parties, and card-writing, there’s not much time to devote to you and your family’s health and well-being. 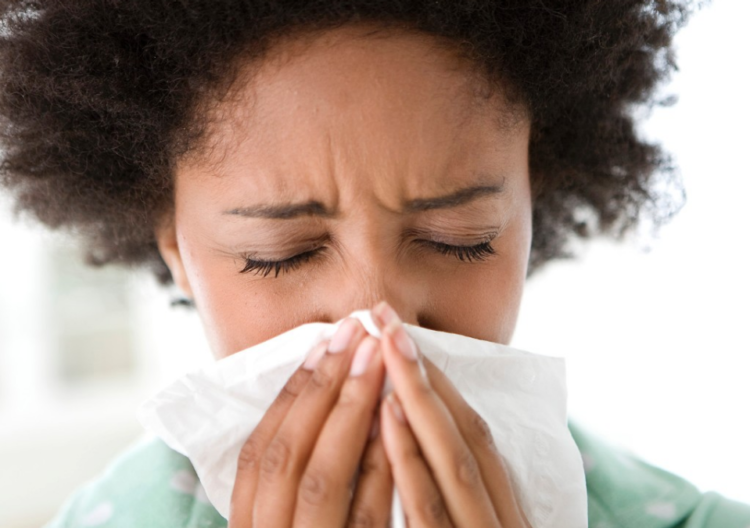 The holiday season can be a challenging time to maintain your oral health routine. You may be traveling, hosting large dinners, welcoming house guests, and more. Even if you have a low-key holiday season planned, small changes in your schedule can make you forget to rinse or brush after meals or may make it more challenging to floss before bed. 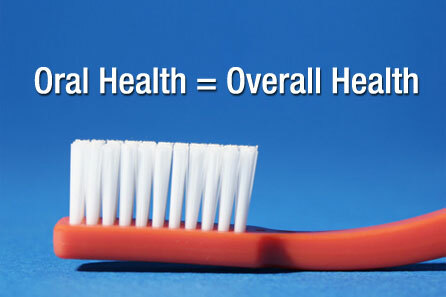 But maintaining your oral health routine will keep your mouth healthy in December and all year long. When it comes to picking healthy snacks, many people put dried fruit at the top of the list. But most dried fruits are sticky and sticky foods tend to stay on the teeth longer than other types of food. If you find yourself eating sticky foods often, make sure to rinse with water after and to brush and floss carefully. Cookies and sweets are nice holiday treats, but instead of reaching for another candy cane, take a cue from Rudolph and eat the carrots. The holidays are a great time of year to start thinking about healthier habits. If you do snack, make it a nutritious choice for your overall health and the health of your teeth. This season, ring in the festivities with healthy and fun holiday snack options. ‘Tis the season for eggnog! But if you choose to imbibe, try to drink water alongside your drinks…too much alcohol can dry out your mouth. You need a lot of energy for holiday activities, but avoid drinking sodas, sports drinks, and juices with lots of sugar. Instead, drink water! Drinking water is always good for your health. Our bodies are made of 60% water, and staying hydrated helps your system distribute healthy nutrients, gets rid of waste, gives your skin a healthy glow and keeps your muscles moving. 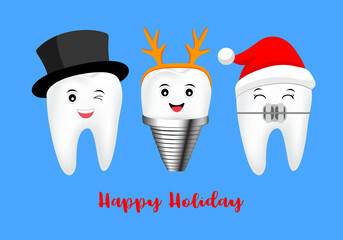 We want to wish all of our patients a happy holiday season. No matter what you celebrate at this time of year, be it a traditional Christmas, Hanukkah, Kwanzaa, Yule, or Festivus, we want you to be safe and enjoy your family at this special time of year. Have a safe, happy, and healthy holiday season. Myth or Fact? 8 Common Dental Myths Debunked.